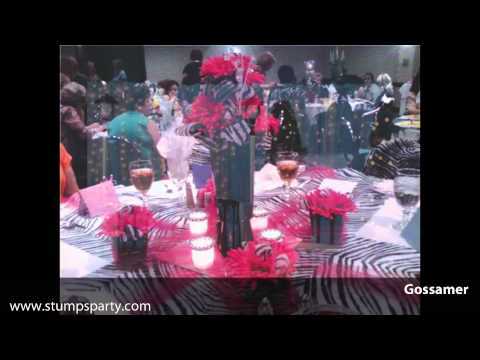 Create a wild look when you decorate your event with our Leopard Print Gossamer. Leopard Print Gossamer gives a jungle look and feel to the party. Leopard Print Gossamer is versatile and easy to use for covering walls, windows, doors, tables and much more!